From its origin as a provider for vocational training in all branches of aircraft / engine production and maintenance, AERO Bildung has expanded to take on an international and important roll in Aviation Maintenance Training. 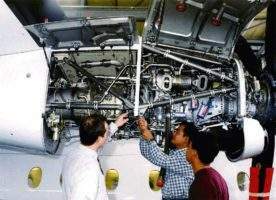 AERO Bildung now includes the Aviation Training Center, formerly the Dornier Training Center, which has been providing aircraft maintenance training for more than 40 years. 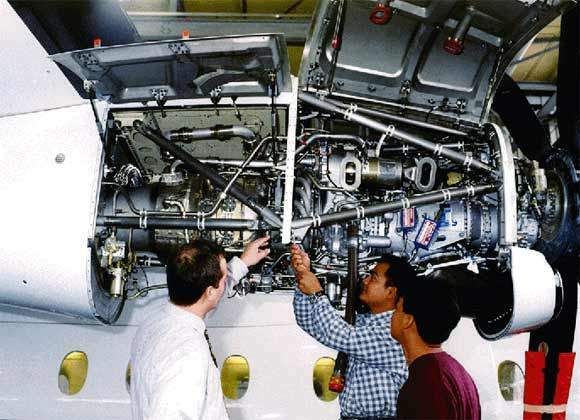 As a PART 147 Maintenance Training Organisation, the Aviation Training Center offers PART 66 Basic Training for all categories, as well as type taining for various aircraft. 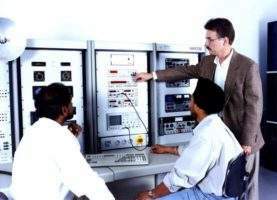 AERO Bildung is located near Munich with a staff of around 40 technical instructors capable of performing the offered courses in house or at the customer’s facilities. A part of our training is also available via internet as ‘blended learning’. For all categories AERO-Bidlung provides full courses, as well as reduced training with full examinations for general approval. Modular training for single modules or license restrictions can be offered to satisfy individual requirements. It is also possible to take PART 66 Full Examinations only (also at our Asian Training Centers). 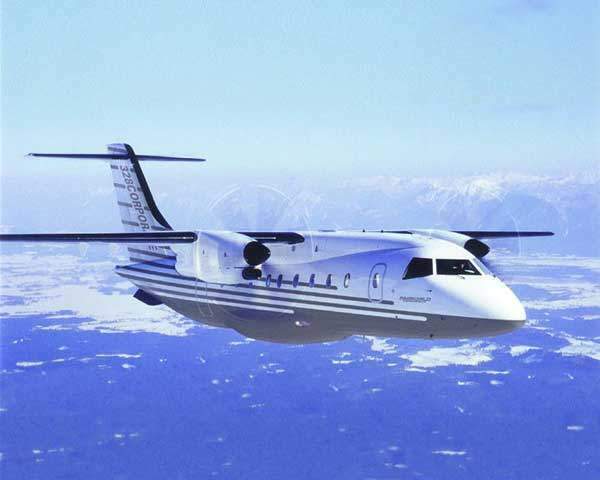 For all types AERO-Bidlung offer approved training for both the mechanical (B1) and avionic (B2) Categories. PART 66 Category A and B1 is also available as PART 66 Web-Based-Training (WBT) via the Internet. These courses are provided as a modular combination of home based internet training and seminars at a PART 147 Maintenance Training Organisation. All courses can also be conducted in classroom. 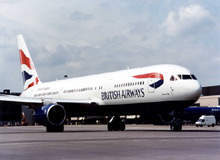 The training of Avionic System Maintenance (e.g. 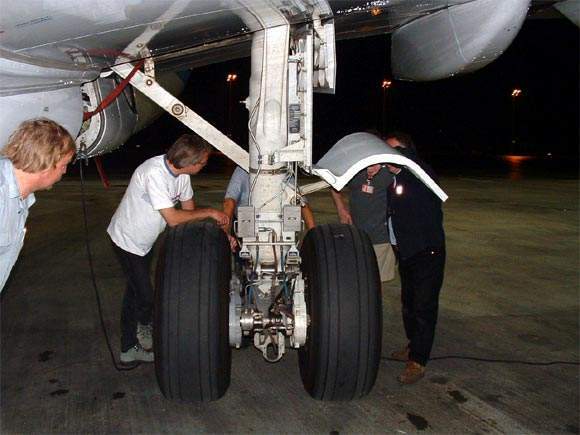 PART 66 Cat B1/2) for classes with sizes up to 28 students (PART147) will become impossible if working on Aircraft. 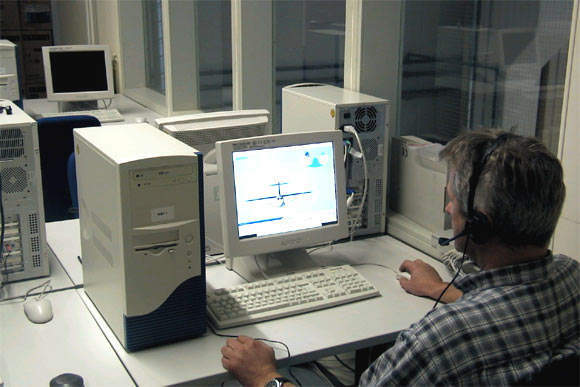 To overcome these problems Aero Bildung developed Training Simulators to be used in classrooms. These simulators are based on real avionic systems and state-of-the-art test equipment whereas the aircraft environment is simulated. Up to 32 possible failures can be activated by the instructor and the students have access to signal measurement on line-, base and workshop level. 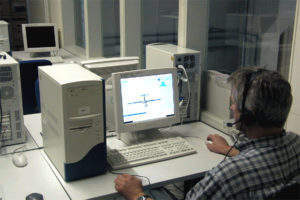 Each simulator has full stand-alone capability but can also be connected with the other simulators to form a full aircraft avionic scenario. 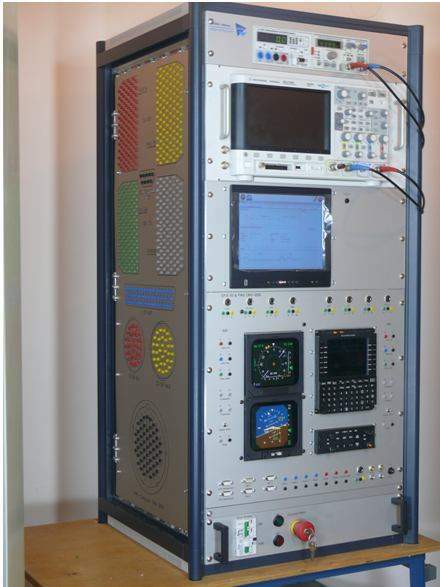 All simulators are fail safe with no risk of destroying avionic systems (not like on aircraft). Under the Dornier area AERO Bildung provided helicopter training mainly on the UH-1D ‘Huey’ Helicopter and the BO-105. Both of these aircraft have meanwhile been decommissioned from the German Forces. Today AERO Bildung provides more than 40% of all training on the CH-53 medium load helicopter. For this training the instructors are deployed to the German Airforce Technical School in Faßberg. Training and personal are integrated into the standard military program. 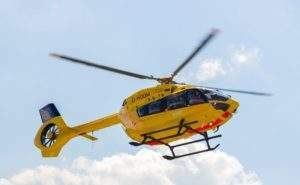 In the Future AERO Bildung looks forward to expanding their program to encompass back to the civilian market concentrating on modern helicopter. Soon we will be certified to work with the EC135 and EC145 C2 and D2 models. 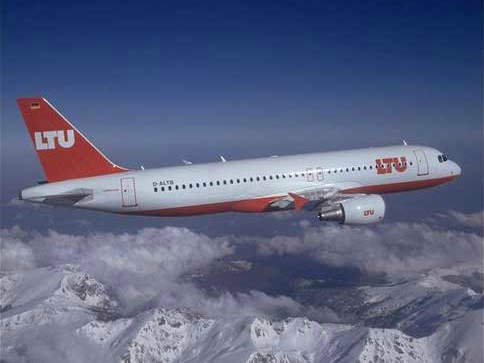 In February 2017 Aero Bildungs GmbH took over the ownership of Link & Learn GmbH, an internet company that provides aviation training. Aero Bildung was founded in 2002 and combines apprenticeship-based and qualification training departments with the Aviation Training Centre. 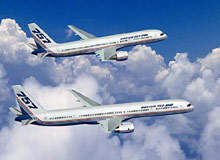 The Boeing 757 family consists of the 757-200, the 757-200 freighter and the larger 757-300. 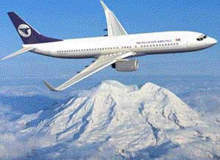 More than 1,050 757 aircraft have been delivered since 1982.